This development brings over 2 million square feet of mixed use space to San Francisco's South of Market district (SoMa). The project takes advantage of the transit-oriented location by incorporating commercial, residential and hotel into the mixed use development. The design features the second tallest building in San Francisco, a residential and office tower located on First Street. The unprecedented scale of the super-sized office floor plates, equivalent to floor plates in Silicon Valley, allow office tenants the highest degree of workplace flexibility. A second, shorter tower to be built on Mission Street, will host residences and a luxury hotel. 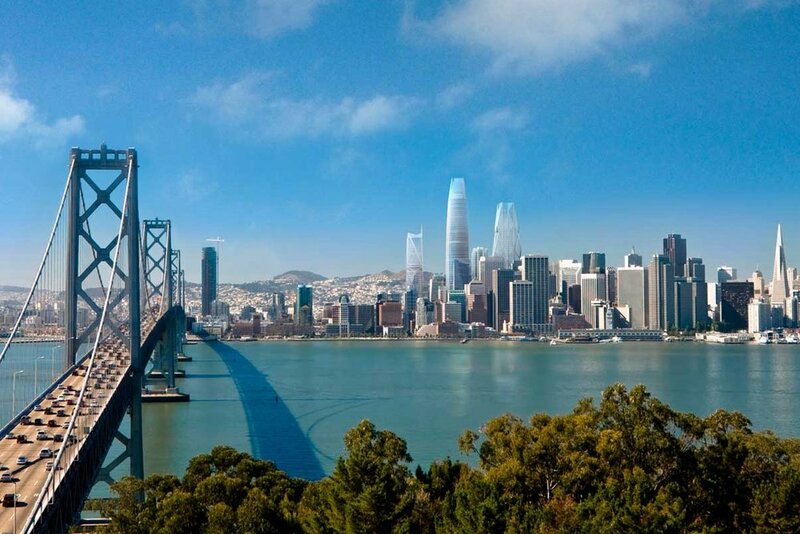 Beijing-based Oceanwide Holdings Co. is developing the First and Mission Towers as "Oceanwide Center, San Francisco", and acquired the property from TMG Partners in 2015.